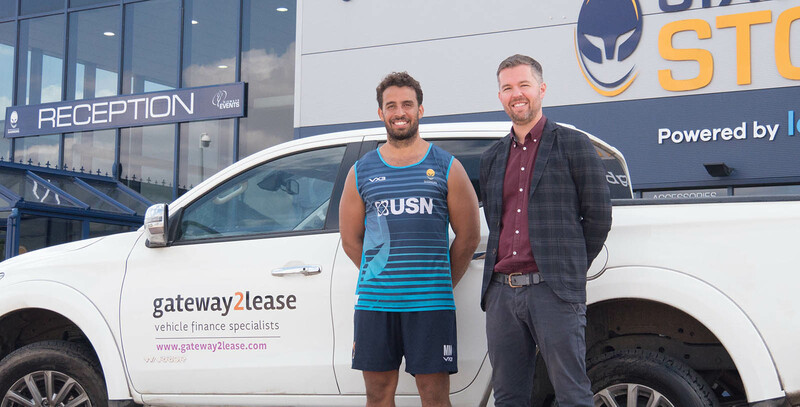 Worcester Warriors are delighted to announce a new two-year partnership with Gateway2Lease. The agreement will see Warriors welcoming the car leasing company to Sixways as an Official Partner. As part of the deal the Gateway2Lease logo will feature on the back of the Warriors shorts, while the company will also sponsor Marco Mama. 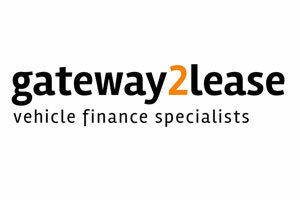 Worcestershire-based Gateway2Lease is a trusted, family-owned business operating as a credit brokerage in the vehicle finance industry. As an intermediary the company offers a high level of service to both private and business clients through industry knowledge and by locating the best finance company for vehicles based on a combination of price and proposition. Gateway2Lease Director Rob Marshall said: “Gateway2Lease is delighted to become Official Partners of Worcester Warriors. “Over the past few years we have thoroughly enjoyed the rugby and have naturally wanted to support the club more and more. Through this partnership we hope for a win-win scenario where we can play our part in achieving success on the pitch and also to help grow the supporter network.